Our Camp SAY family is a passionate and dedicated team that possesses a broad range of experience and skills. 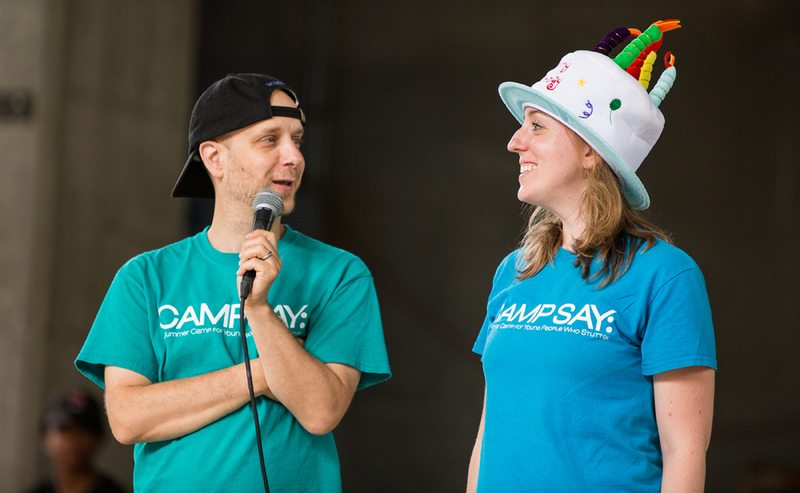 Our founder, Taro Alexander, his family, and Camp Director, Meg Hart oversee all camp activities and are thrilled to get to know each camper personally. 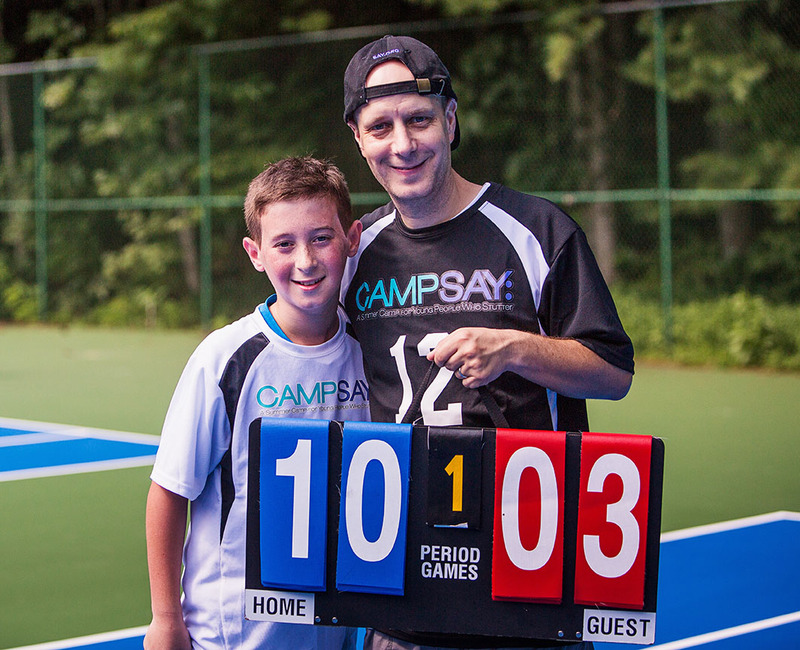 During your child’s time at camp, they really will become part of our Camp SAY family. Our entire leadership team understands the unique challenges faced by children who stutter, and how these challenges can negatively impact their lives and block their ability to fully express themselves. Our staff is dedicated to creating a safe and accepting environment where every child can find their beautiful and unique voice. While Camp SAY has been hosted at an ACA-accredited facility, we were thrilled that our Camp SAY program also received ACA-accreditation in 2016. 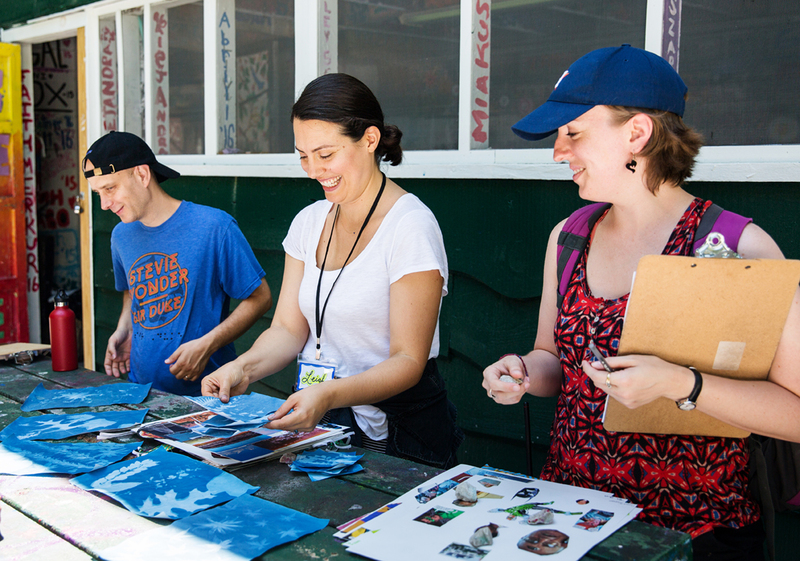 More than 80% of children return to camp and parents and campers tell us it’s our staff and unique approach that consistently exceed expectations, making Camp SAY such a rewarding and transformative experience. 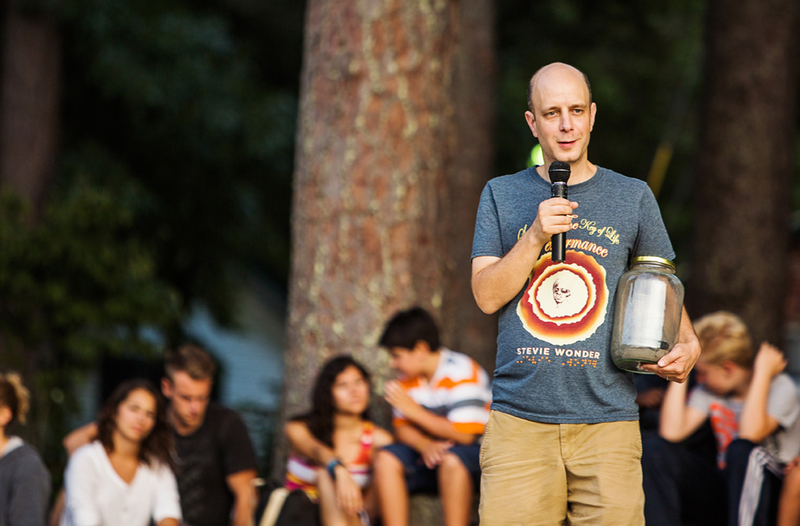 Learn more about our extraordinary camp counselors. Interested in becoming a member of the Camp SAY team? Learn more about the positions currently available.